Two canoes on the beach near our campsite. 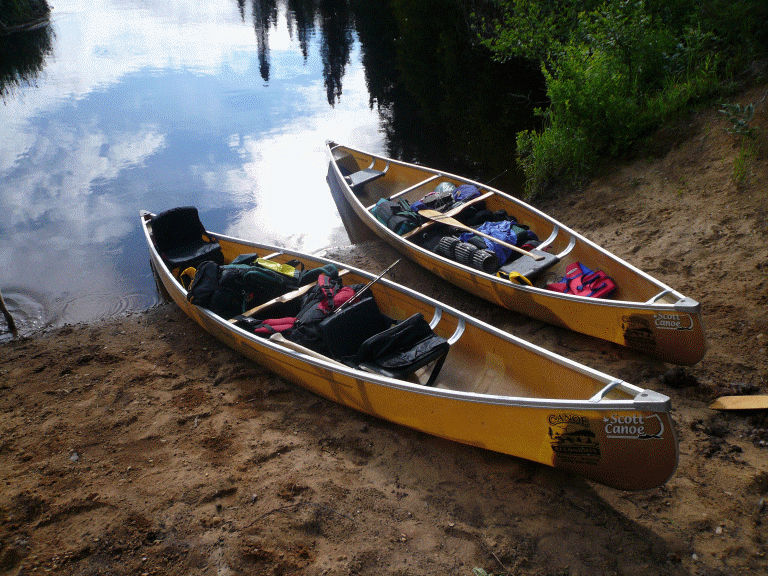 We have just returned from a portaging trip with some friends of ours, we spend about 6 days paddling in Canada’s serene Algonquin Provincial Park. While it rained a little bit every day, overall the weather was excellent for lugging seemingly heavy canoes and backpacks (loaded with gourmet food). Our expedition took us to remote parts of the park where we were we saw common loons, moose, giant snapping turtles and several kinds of frogs. It was a good way to celebrate Nicole’s graduation from nursing school and put some distance between the busy school schedule and the beginning of her new career. We’re back from China, didn’t find many quiet serene places but did come back with a wealth of urban soundscapes which I’ll be posting in the next few days. 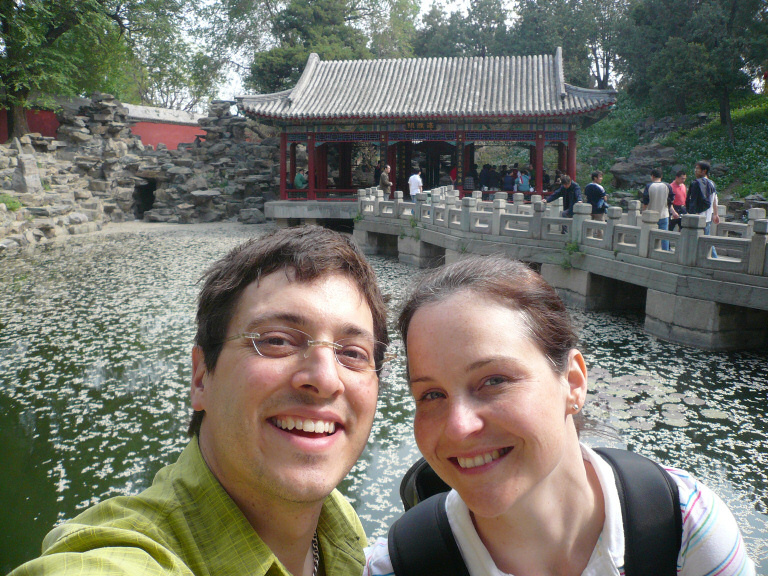 We visited Beijing, Xi’an, and Simatai (Great Wall), we loved our time in this beautiful country. Nicole spent almost 7 weeks there finishing her final clinical rotation for nursing school.